Property Management | Chuck Baer Realty, Inc - Homes for sale and rent in Cahokia, Dupo, E. St. Louis, Belleville, Waterloo, Columbia, OFallon and surrounding areas. CBR Property Management is a division of Chuck Baer Realty, Inc. offering property management and rentals. 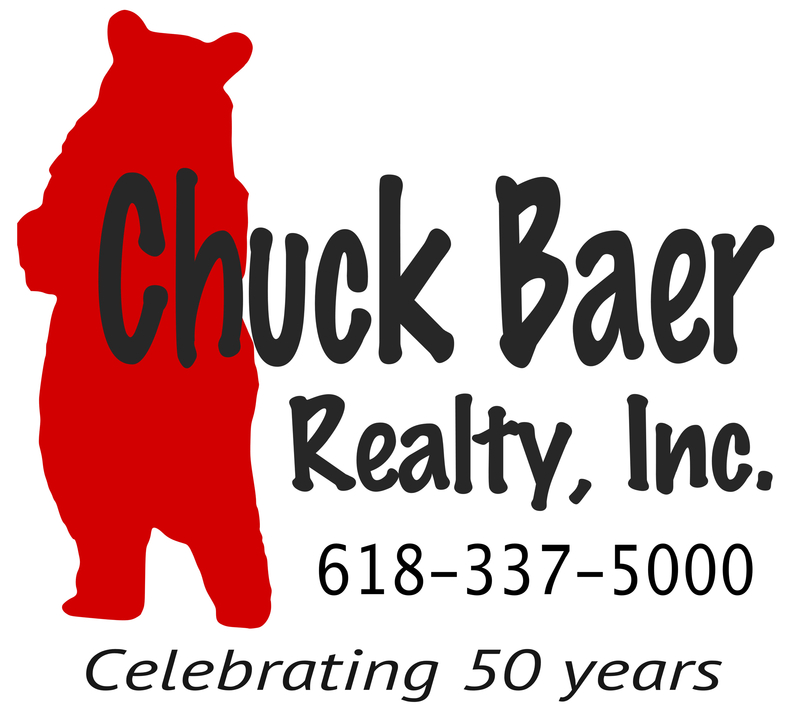 Chuck Baer Realty, Inc is a full service property management company. We specialize in providing quality property management services including 24 hour maintenance, affordable rates, and quality tenant placement. For our tenants we offer quality homes, reasonable rents, and responsive service. Let "The Baer That Cares" make the difference in your rental experience. Contact us today to find out more about our property management services or about the homes we have to offer.